Are You Looking for A Universally Successful Trading Strategy Applied to Forex | Stocks | Commodities? 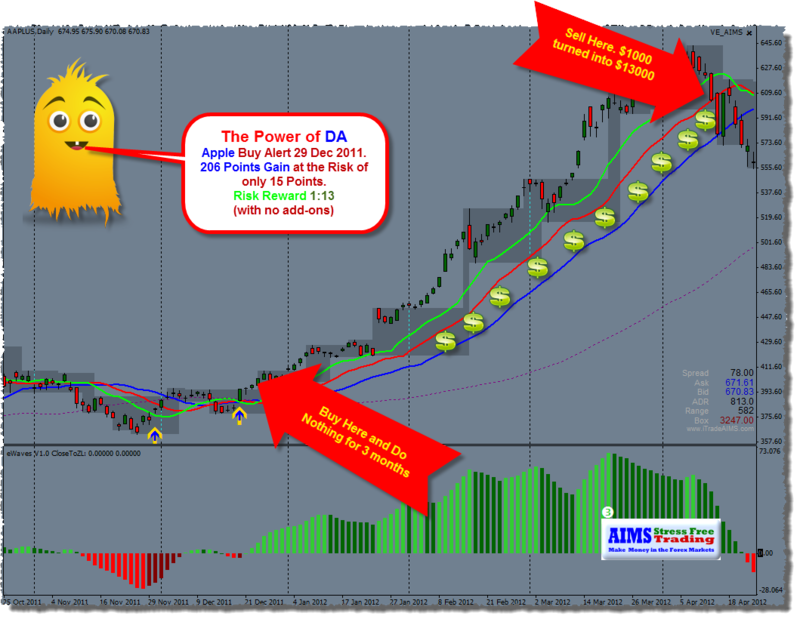 Check Out this Buy Signal Generated Dec 2011. 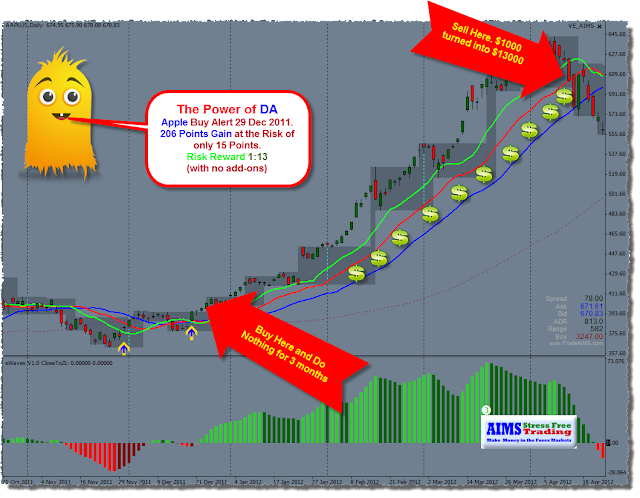 You Could have turned $1000 into $13,000 within 3 months trading Apple (iPhone/iPad).